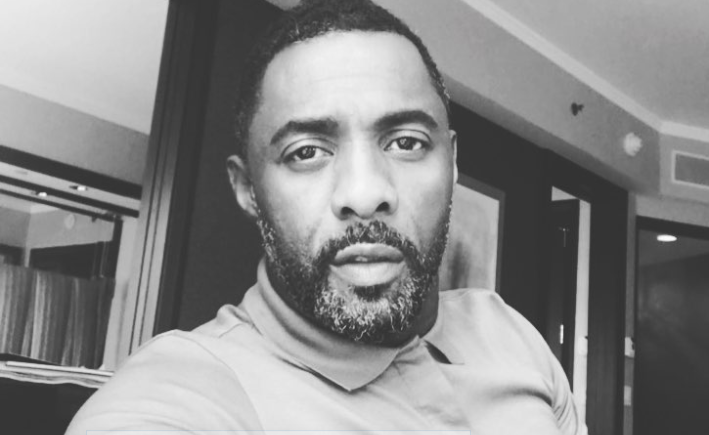 Does this R15,000 doll look like actor Idris Elba? Nope, agrees the entire population of the world. One of the highest honours for a celebrity - next to winning an Oscar or a Grammy - is getting a doll made in their likeness. So imagine Idris Elba's excitement when he learned that British doll company, Emperis, was making a doll in his honour. And not just any old raggedy doll but a doll worth around R15,000. The only problem? The doll resembles several male actors and Idris is not one of them! Some people have called Emperis' efforts downright "disrespectful"
I can’t stop laughing over the Idris Elba doll. Social media users think the doll looks more like Montel Wiliams, Romay Malco, Terry Silver from 'Power', and even Jafar from 'Aladdin'! South Africa's very own Dingaan Mokebe, who played James Motsamai on 'Muvhango', was also thrown into the mix. Not a single person, except officials at Emperis, thought the doll even closely resembled Idris. One of Idris' biggest fans, Loni Love from US talk show 'The Real', had a meltdown on TV over the strange looking doll. Even Idris doesn't think they did a good job. He seemed to agree with most people that it looked more like Montel Williams. Who do you think Idris' doll looks like?